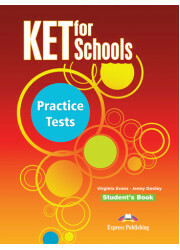 • The ten (10) tests cover the range of topics, vocabulary and structures included in the PET for Schools syllabus. • The recorded material on the accompanying audio CDs, with instructions, pauses and repeats, provides genuine examination conditions for the Listening Test. • Photocopiable sample answer sheets provide students with valuable practice in transferring their answers from the exam papers within the time limits of the real exam. 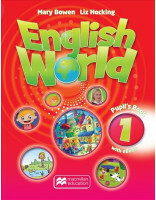 • The Teacher's Book contains all the Student's Book material with the answers overprinted, model answers for the Writing Paper, tapescripts of the recorded material and expanded versions of all Speaking Tests with suggested answers.